These easy vegan side dish recipes are perfect for Thanksgiving. Packed with plenty of vegetables and even some fruits, these recipes will help you pull off the perfect plant-based Thanksgiving! More and more people are following a plant-based diet these days. That doesn’t have to end on Thanksgiving. 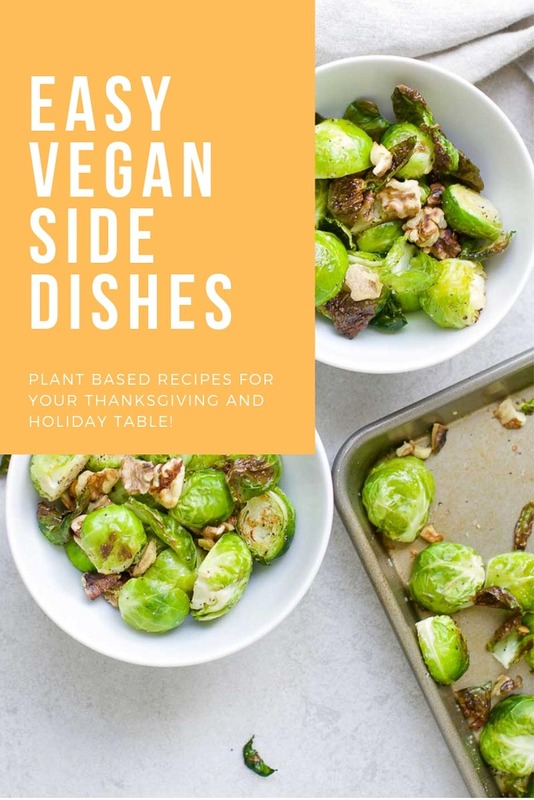 Add these easy vegan side dish recipes to the table alongside your traditional favorites. 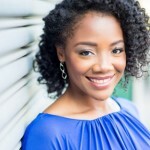 Below you’ll find recipe options for your vegan, gluten-free, dairy-free, and nut-free guests! 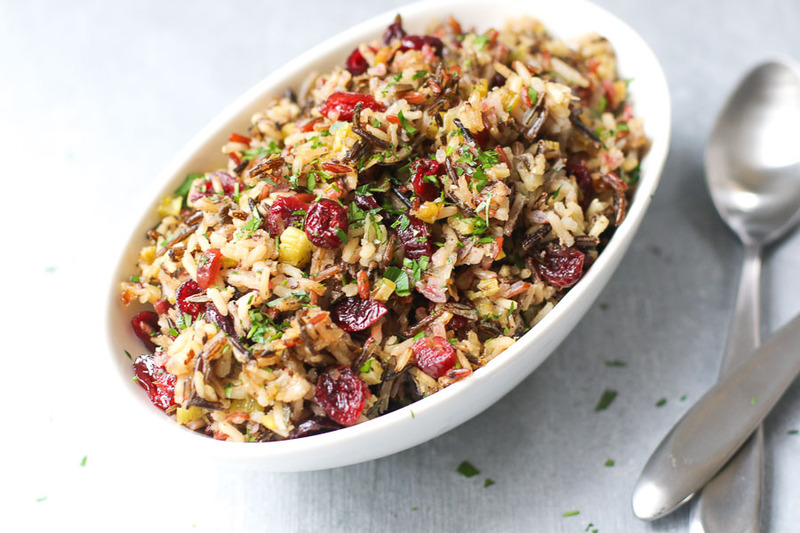 This vegan wild rice stuffing is easy to make and packed with the flavors of Thanksgiving! It’s made with celery, onion, fresh herbs like sage and thyme, and dried cranberries for a burst of sweetness. Swap this healthy green bean recipe for traditional green bean casserole on your Thanksgiving table this year. It’s brimming with heart-healthy fats, fiber, and flavor! Not saying you can’t do both but if you do swap out a traditional recipe for something new, it’s important to add something equally flavorful. 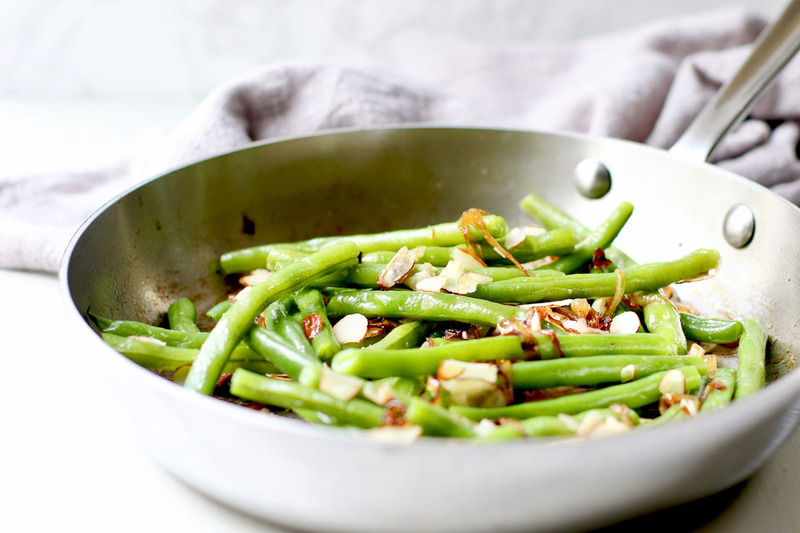 These Almond Green Beans make the cut. The recipe is layered with sweet, rich flavor from the caramelized onions and deep nuttiness and crunch from the toasted almonds. Packed with Vitamin A and fiber, this easy roasted butternut squash and apple recipe is a simple, slightly sweet side dish that the entire family will love! 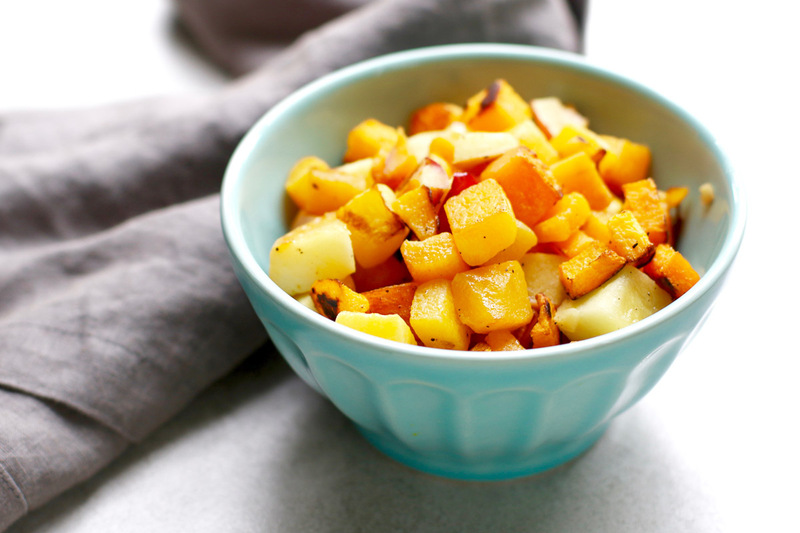 This roasted butternut squash and apple side dish is so easy it almost makes itself! Serve it warm or even at room temperature. Add a drizzle of warm maple syrup or a sprinkle of chopped rosemary, thyme, or sage for a pop of color and earthy, herb flavor. 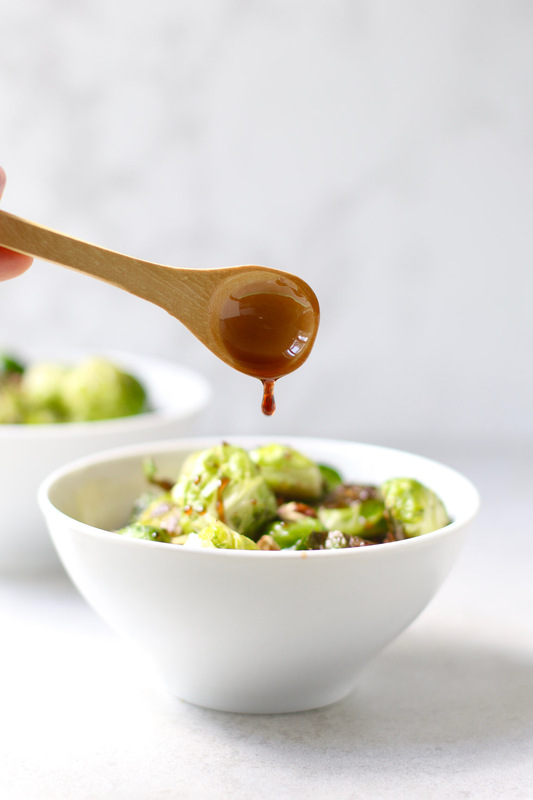 These vegan Balsamic Roasted Brussels Sprouts with Walnuts make the perfect fall side dish and star of the Thanksgiving table. Toast the walnuts and make (or buy!) the balsamic glaze up to a week ahead. Prep the raw Brussels sprouts the night before by washing, trimming, and cutting them in half. When it’s almost dinner time, pop them onto a hot sheet pan with olive oil, salt, and pepper. Your veggies are almost done. EASY! No more room on the stove? Free up one burner by making your cranberry sauce in the pressure cooker. 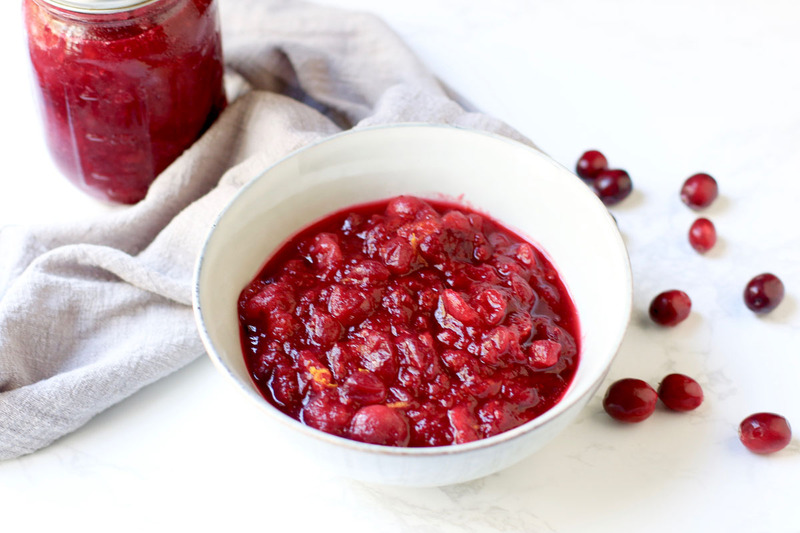 This healthy Cranberry Orange Sauce has just 3 ingredients and no refined sugar. It simply combines fresh cranberries, maple syrup, and the juice and zest of an orange. And this homemade cranberry sauce is ready in under 15 minutes! You can serve it right away or store it in a mason jar for a week or so in the fridge for a make-ahead side dish, oatmeal topper, or topping for yogurt!